Showing results by author "Alexandra Cavoulacos"
The world of work has changed. People in previous generations tended to pick one professional path and stick to it. Switching companies every few years wasn't the norm, and changing careers was even rarer. Today's career trajectories aren't so scripted and linear. Technology has given rise to new positions that never before existed, which means we are choosing from a much broader set of career options - and have even more opportunities to find work that lights us up. hrough quick exercises and structured tips, the authors guide you as you sort through your countless options; communicate who you are and why you are valuable; and stand out from the crowd. 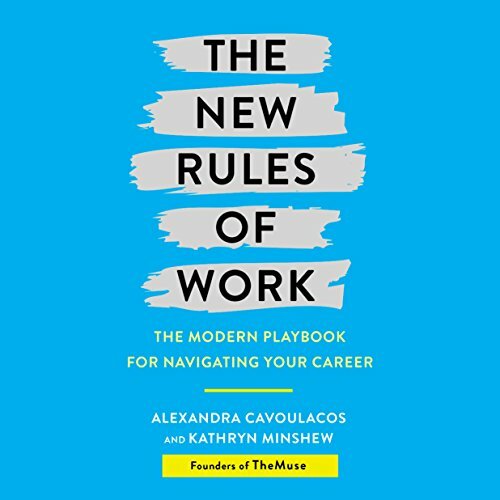 The New Rules of Work shows how to choose a perfect career path, land the best job, and wake up feeling excited to go to work every day - whether you are starting out in your career, looking to move ahead, navigating a mid-career shift, or anywhere in between. 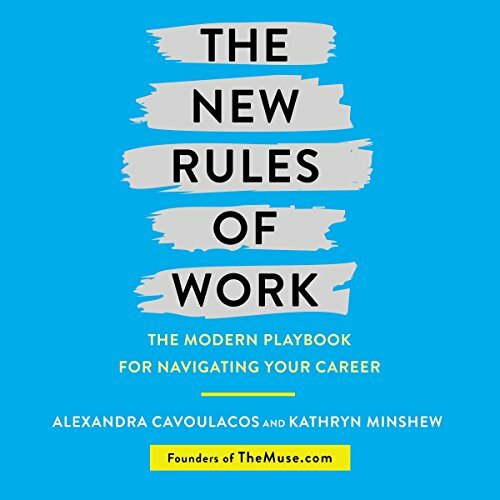 Written and read by Kathryn Minshew and Alexandra Cavoulacos.